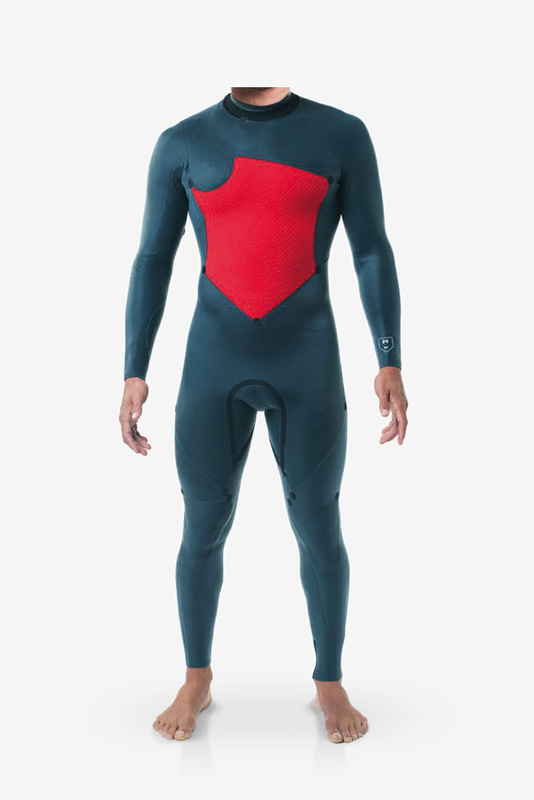 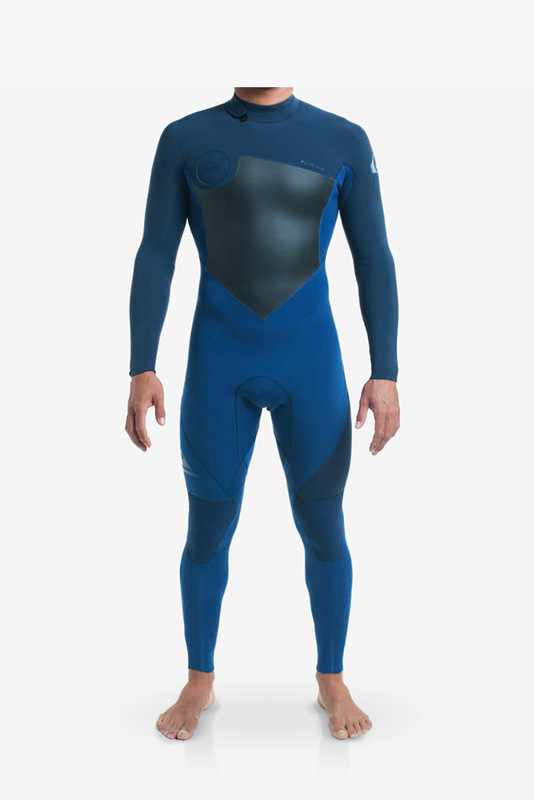 Our world class athletes demand the warmest, most flexible wetsuits possible. Quiksilver answers with a collection that fits and performs for surfers of every level in all conditions. With a combination of our best thermal linings, the HIGHLINE PLUS is designed to keep you as warm as possible so you can perform at your best. 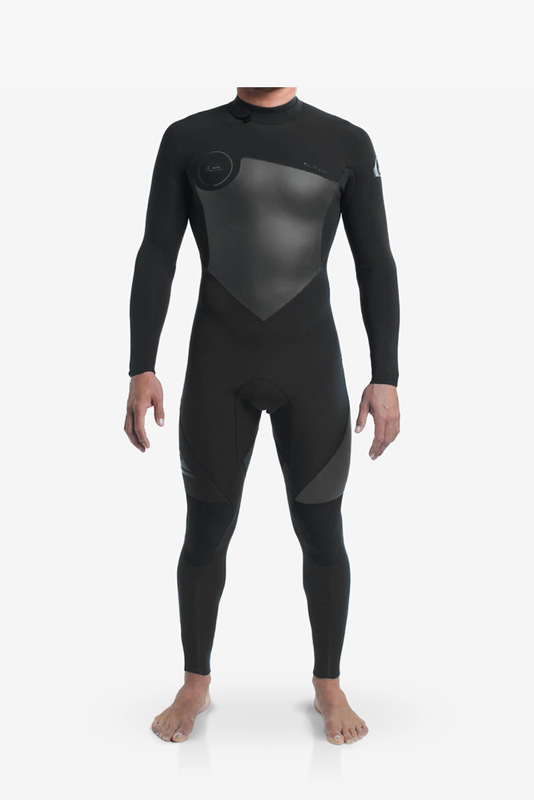 It features state of the art Highlite neoprene with an ergonomic fit to leave you feeling light and loose. 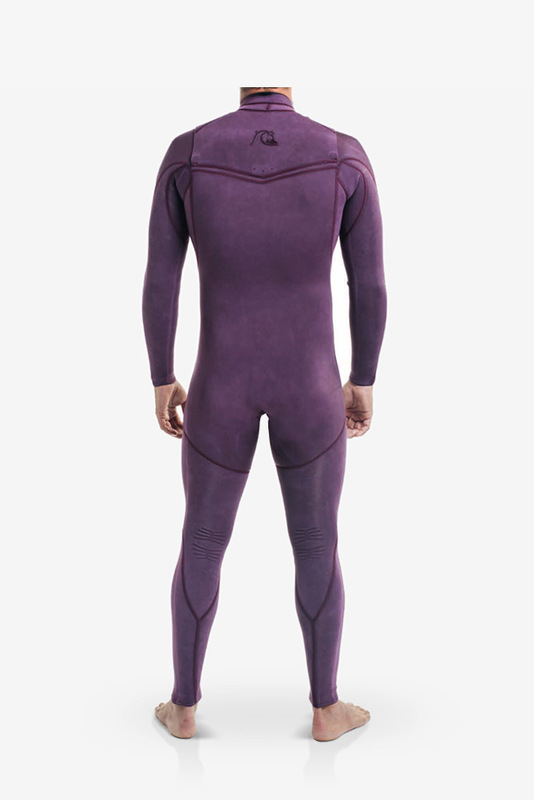 It’s the warmest and most flexible wetsuit we’ve ever made. 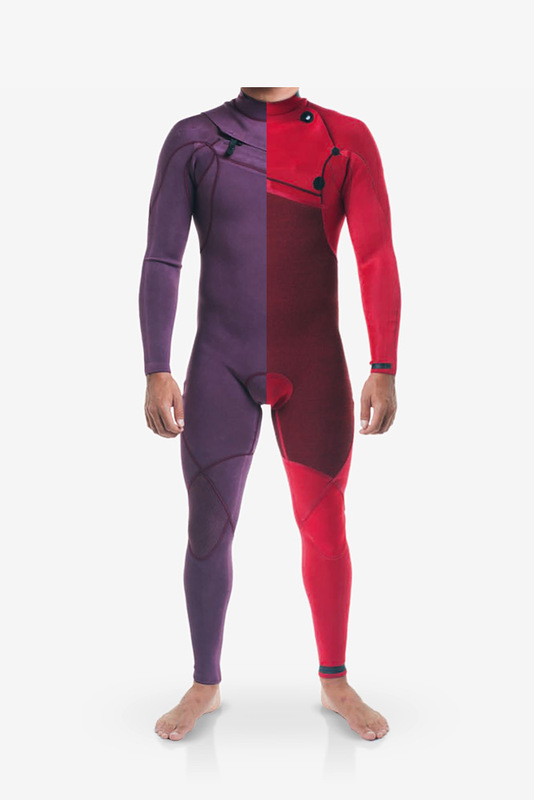 It's all about performance. 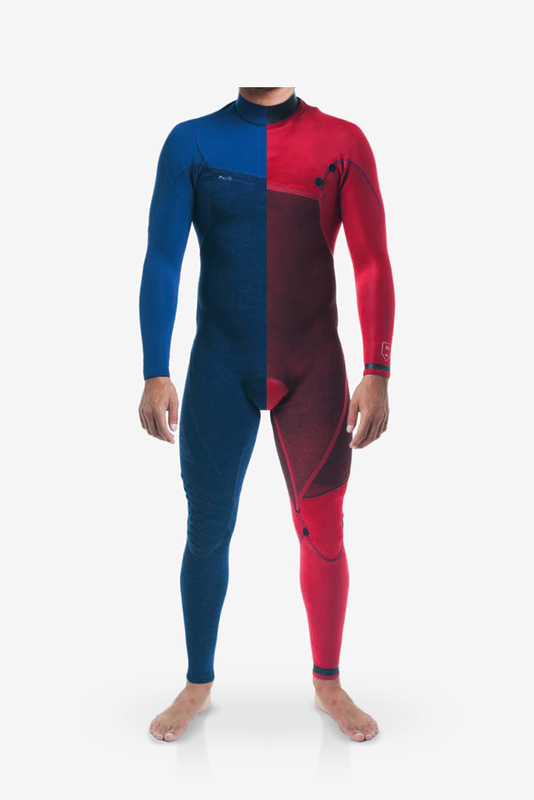 As the lightest and most flexible suit in our range, the HIGHLINE SERIES keeps you warm without holding you back. 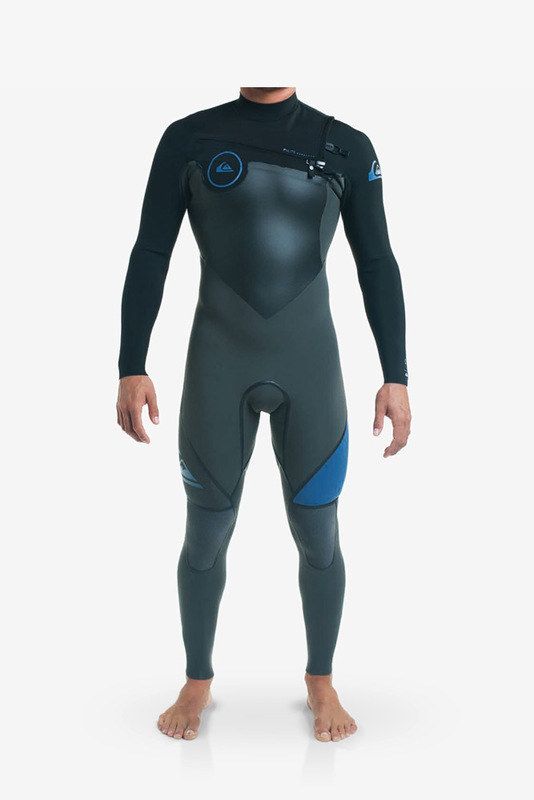 It features a sleek zipperless design to eliminate unnecessary weight and an ergonomic fit to leave you feeling light, limber and at the top of your game. 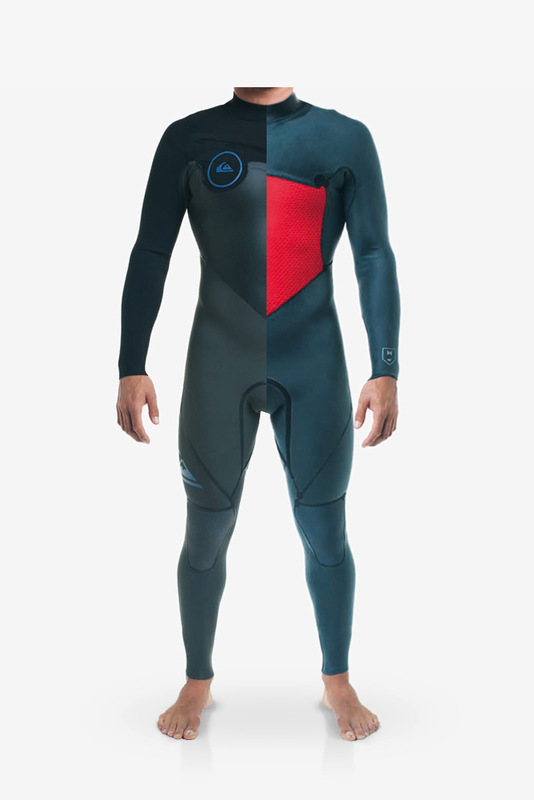 Technology doesn’t always have to look so...technical. 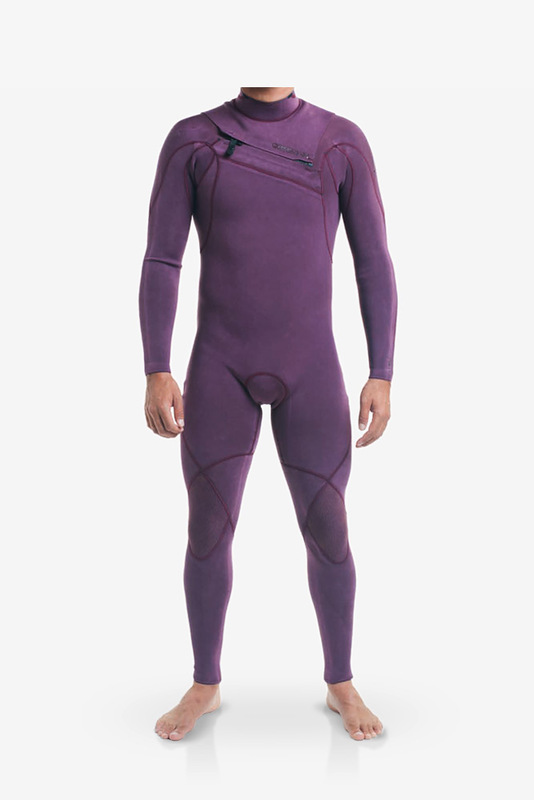 As the lightest and most flexible suit in our range, the HIGHLINE LIMITED keeps you warm without sacrificing style. 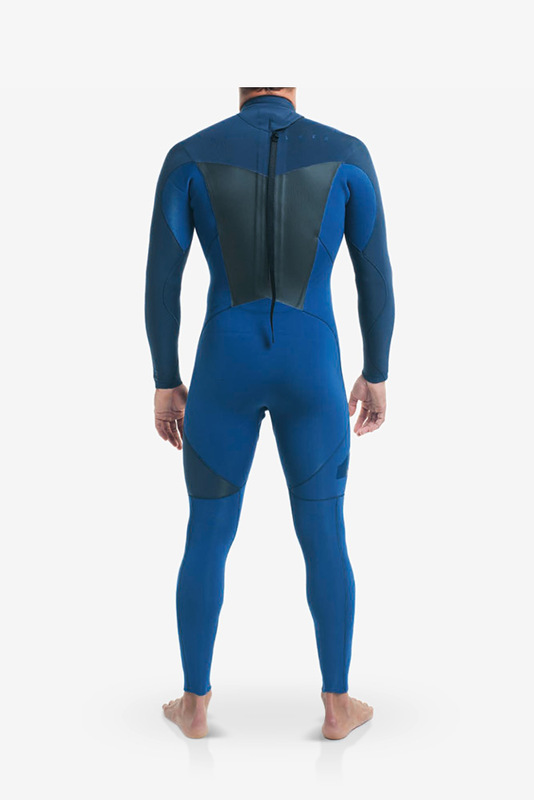 It features an asymmetrical front zip system for easy entry and an ergonomic fit to leave you feeling light, limber and at the top of your game. 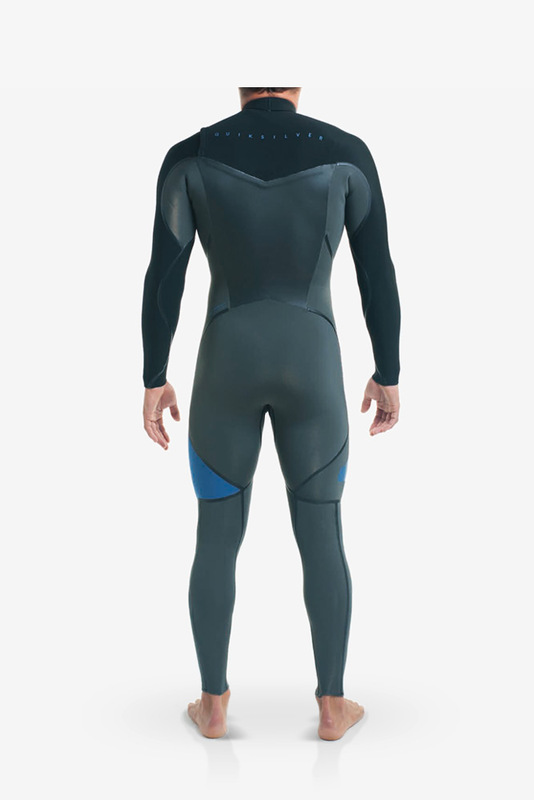 SYNCRO PLUS combines the higher end features of a cold water suit at the best possible value. Using a take down from Highline, Warm Flight Far Infrared Heat thermal lining is placed in the chest and back Watersheild to retain body heat. 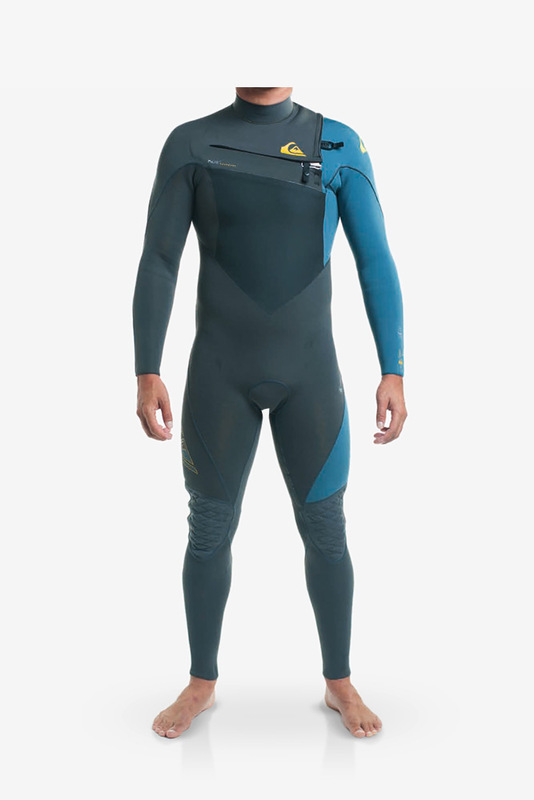 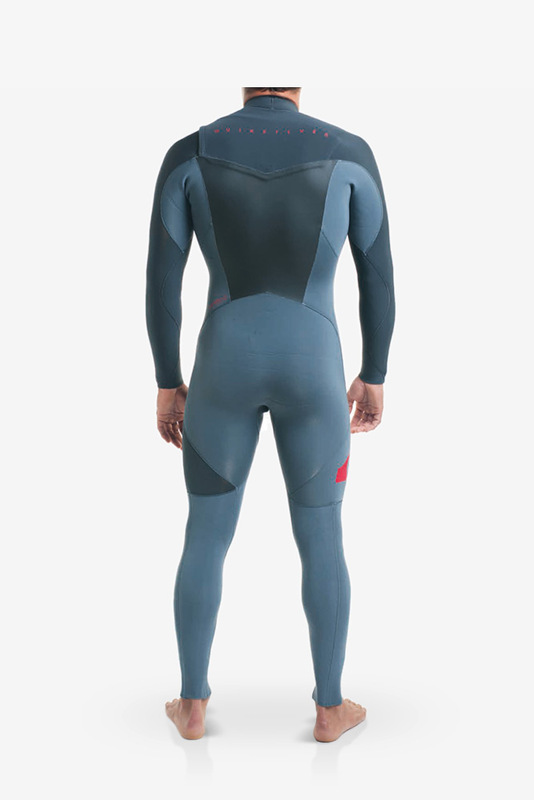 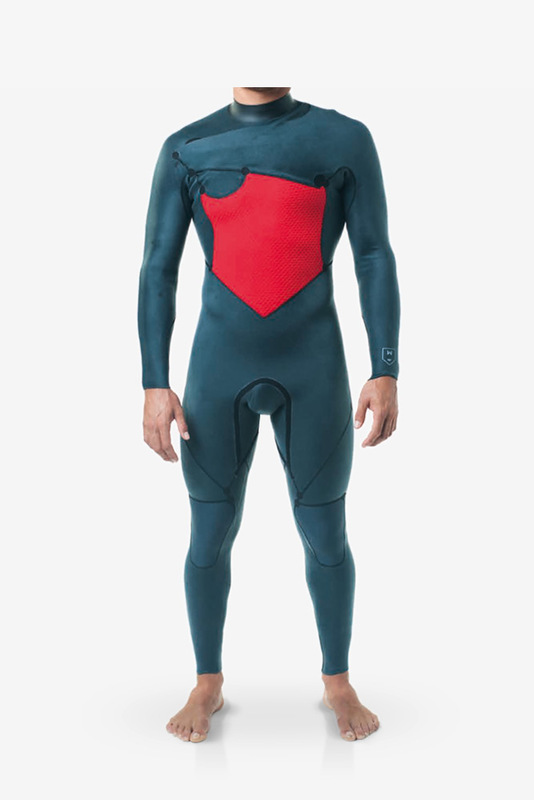 It also uses the same F'N Lite neoprene as the premium HIGHLINE suits. 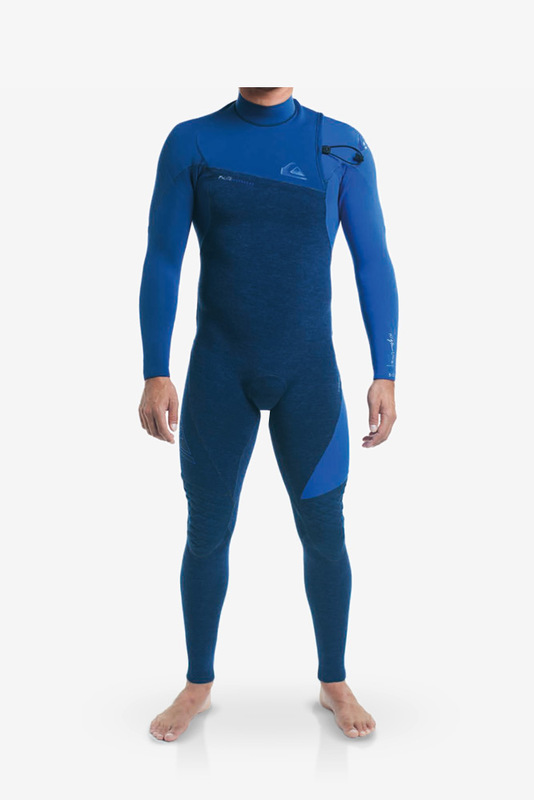 Seams are reinforced with LFS (Liquid Flex Seal) to reduce any cold water leaks. 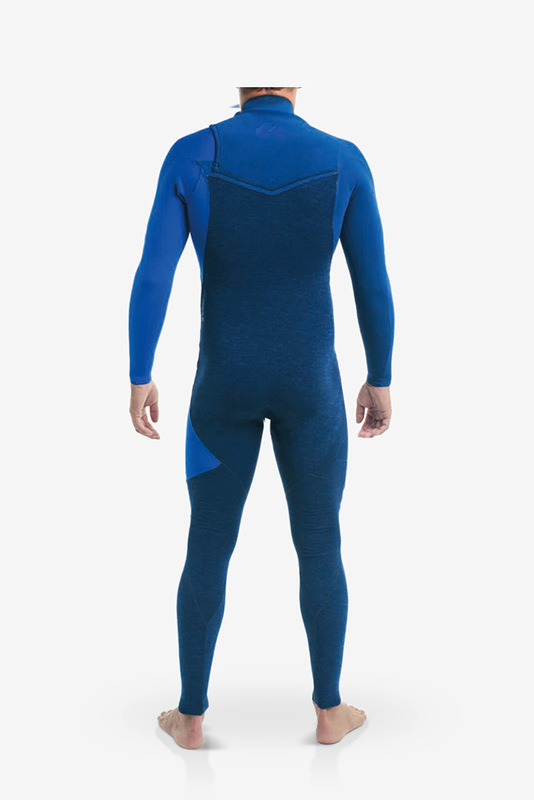 Offered in a chest and back zip closure the SYNCRO PLUS is built with 100% top-end features for warmth but designed around a more economical price. 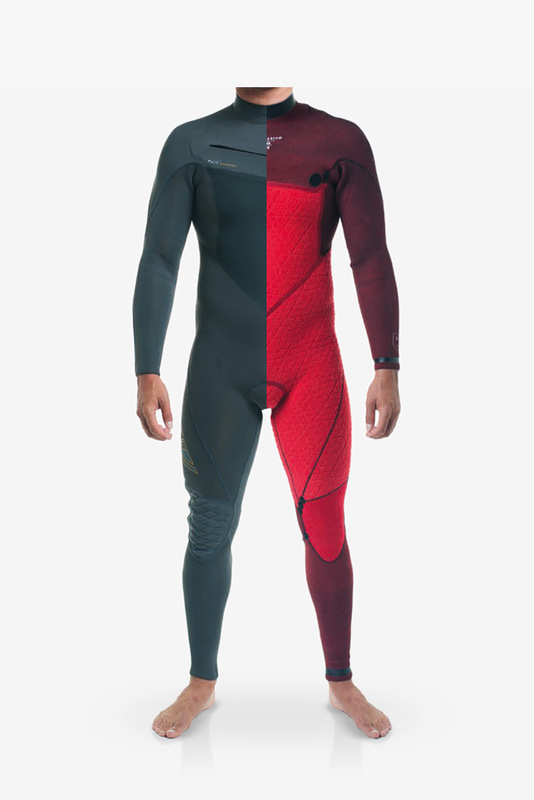 SYNCRO SERIES combines the higher end features of a stretch suit at the best possible value using the same F'N lite neoprene as the premium HIGHLINE suits. GBS (glued and blind-stitched) seams reduce cold water leaks. 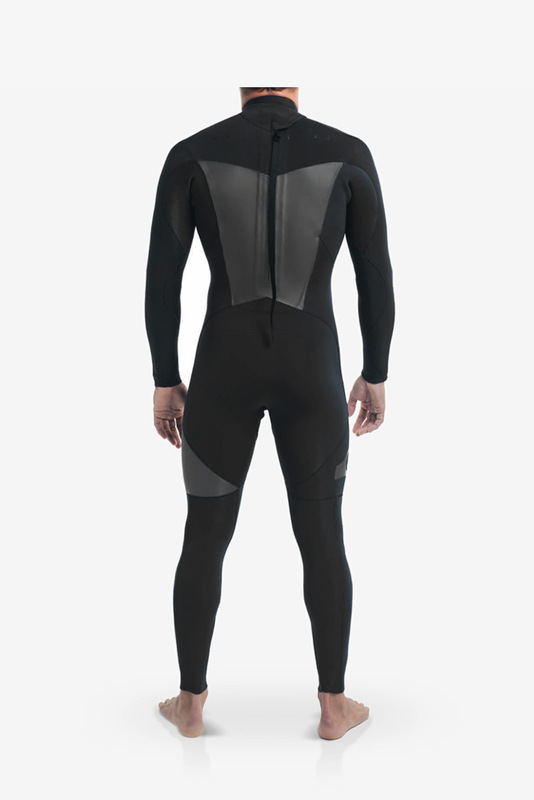 WARMFLIGHT thermal lining is placed on the chest area on BZ (back zip) wetsuits and back panel area on CZ (chest zip) & BZ wetsuits to retain body heat. 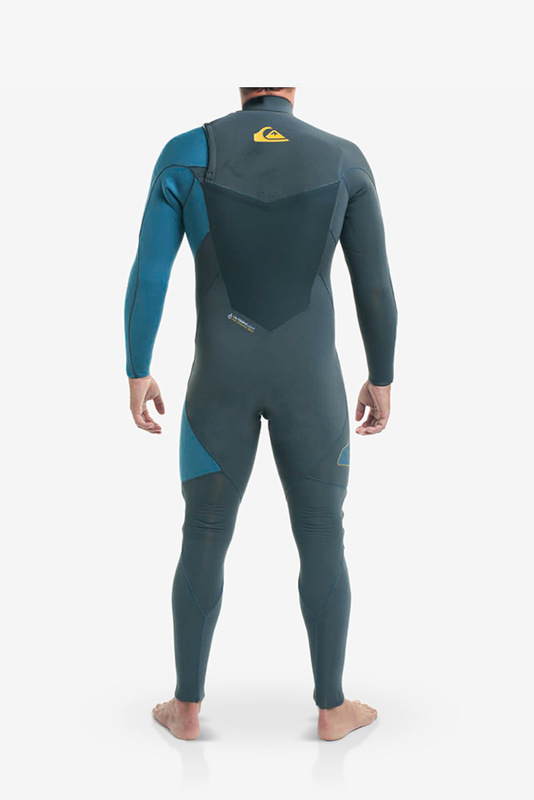 Offered in a chest and back zip closure the SYNCRO SERIES is built with 100% top-end features for stretch and flexibility but designed around an economical price.